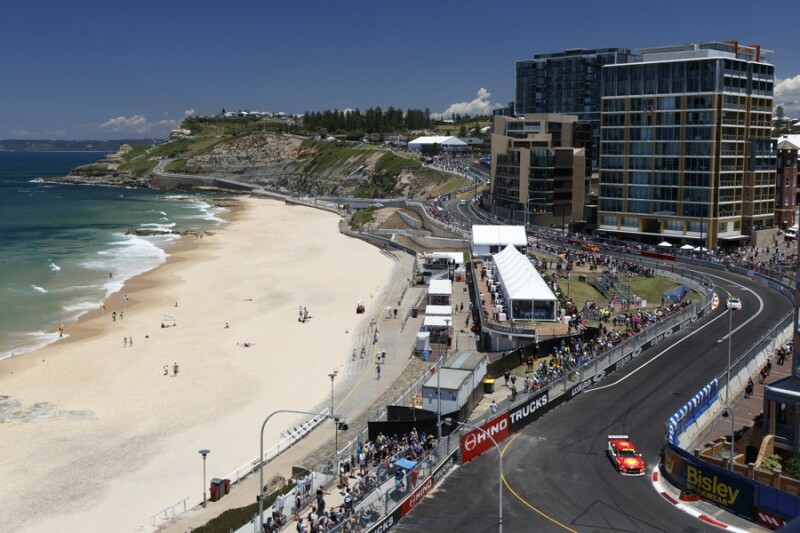 Supercars title rivals Jamie Whincup and Scott McLaughlin have praised the new Coates Hire Newcastle 500 street circuit, which Whincup likened to the “Gold Coast on steroids”. Drivers got their first proper taste of the 2.6km layout in today's pair of practice sessions for the season finale. 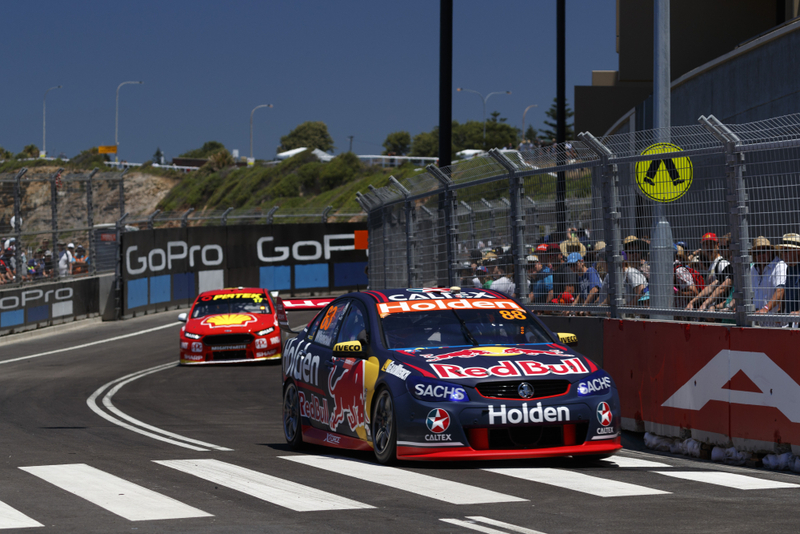 Whincup leads McLaughlin by 30 points in the championship battle and set the pace in the opening session, before McLaughlin turned the tables in the second. Both drivers hailed the challenge presented by Supercars’ first new venue since the trip to Austin’s Circuit of the Americas in May 2013. “It’s mad. 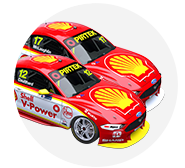 It’s awesome,” Shell V-Power Racing’s McLaughlin said. “Exactly what we thought it was going to be, and probably a bit more. 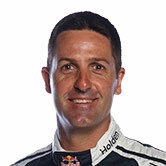 Whincup agreed with McLaughlin’s synopsis, adding the circuit was “quite a lot bumpier than expected [and has] a lot of grip. “You’re not even in top gear, it’s just a short, little, crazy street circuit. [It's the] Gold Coast on steroids in a way. “The best part of the circuit is the last part of corners, coming over the hill down the big rollercoaster into that last, second-last corner. 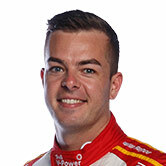 McLaughlin finished the pair of 40-minute sessions as the only driver to break the 1:10s barrier, his 1:09.5949s good enough to finish 0.4345 seconds clear of Whincup. 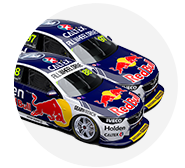 Red Bull Holden Racing Team driver Whincup said he “didn’t get a good run on our green tyres at the end” but felt McLaughlin “is up the road a fair bit as far as pace goes”. Having focused on a race run in the opening session, McLaughlin felt he could have gone even quicker in Practice 2. “I’ve got a few things I need to work on myself,” he said. “The lap wasn’t completely perfect. Obviously Ludo [Lacroix, engineer] and myself will knuckle down and try to make the car better, he’s always trying to chase a faster lap time.